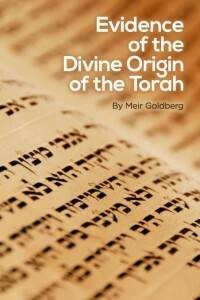 As a rabbi and educator, I’m sure that you’d be interested in my ebook that I recently wrote called: Evidence of the Divine Origin of the Torah. 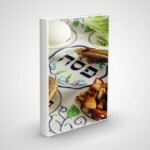 I am offering it as a free ebook to all of the NLEResources.com readership! This work contains a number of pieces of evidence (not proof) of the divine origin of the Torah. While there are many such works, my ‘chiddush‘ is that for many of the pieces of evidence, I cite the objections that are often found on skeptic/atheist websites—and then attempt to explain why their objections are incorrect in a concise manner. I also briefly discuss whether evidence is called for at all. Please feel free to share with me any feedback in the comments section below. It’s really amazing and useful, thank you for it! I was aware of such reasonings, but not in an organized, concise fashion! Yasher koach! The only thing I am missing from it is a Table of Contents. It would also be useful to have the text justified (makes it look better for the eyes). Thank you again!